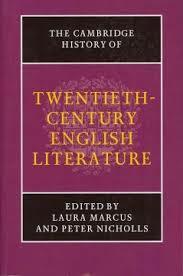 245 0 4 %a The Cambridge history of twentieth-century English literature / %c edited by Laura Marcus and Peter Nicholls. 504 %a Bibliogr. s. 806-841. Indeks.